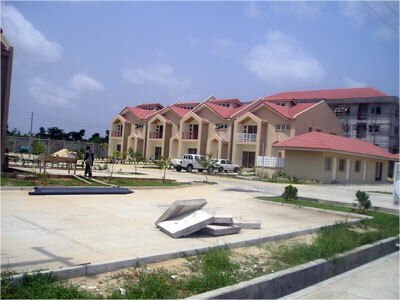 Fara Park Estate contains 304 dwelling units; club house and recreational facilities and a multi purpose commercial building on 15 hectares of land at Ajah. 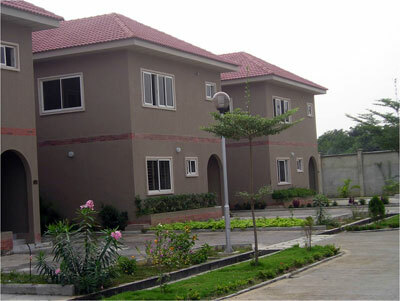 The development has its own independent water supply and treatment plant as well as alternative electrical power supply. The grounds are serene and well landscaped. Tizeti (wifi.com.ng) deployed a Gigabit Wi-Fi network for Fara Park Internet. Upstream Internet is provided by MainOne cable company. Fara park has a POS point in their management office to ensure they can make payment. Deployed Gigabit Wifi network for the internet. Estate is served by Main One fiber.